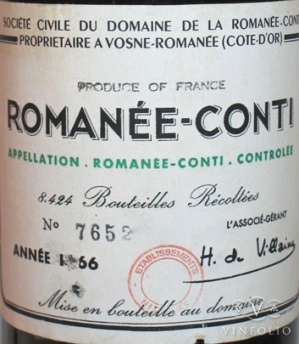 說到世界上最貴的葡萄酒, 就酒款所有年份平均及標準瓶而言, Domaine de Romanee Conti (DRC) 的 Romanee Conti 園應該沒有異議. 那第二貴跟第三貴...., 這個就見仁見智了. 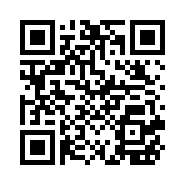 不過談到酒的價格, wine-searcher.com 應該是買酒人買酒前大多會查詢的網站, 而wine-searcher.com, 根據他所擁有的酒商價格表database裡面, 整理出一份"Top 50 most expensive wines in the world", 最新版本是2012 年. 10. 波爾多五大裡面只有Lafite 在名單上, 反而是右岸有Petrus, Le Pin, Lefleur 及Ausone. 在2011年版上, 波爾多酒多了Cheval Blanc, Margaux 及Latour, 布根地的Vogue Musigny, Claude Dugat 的Griotte-Chambertin, 加州的Harlan, 西班牙的Pingus, 德國的Robert Weil Kiedricher Grafenberg TBA, Bollinger 的VVF (Vieilles Vignes Francaises) 及澳洲的R Wine Chris Ringland Three Rivers Dry-Grown Shiraz, 不過這些酒款都在2011年版的36名之後.